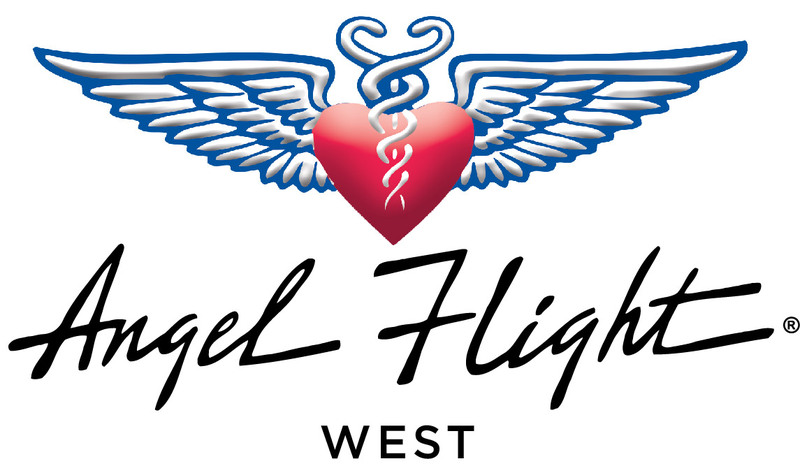 Angel Flight West members who wish to fly missions as pilot-in-command must complete an online orientation, as well as meet the minimum requirements described below. 2. The pilot applicant must have received a flight review per FAR 61.56 within the last 24 months; or an insurance approved recurrent training course at an approved facility; or a Part 121 or 135 line check, instrument proficiency check, or PIC check within the last 12 months; or successful completion of one Phase of the FAA Wings program within the preceding 12 months as of the date of the orientation. 3. The pilot applicant must hold at least a valid Class III current medical certificate or a Basic Med certificate. 4. Renter pilots (or flying club pilots) must supply proof of a checkout from the FBO or flying club CFI for the aircraft to be used on AFW missions. 5. The pilot applicant must supply a copy of the Certificate of Insurance applicable to the aircraft that will be used for AFW missions providing at least $500,000 liability coverage with a minimum per-seat coverage of $100,000. If the applicant is insured through a flying club or rental operation, or otherwise flying non-owned aircraft, he/she must supply a certification from the club, rental operation, or aircraft owner that the pilot is insured up to the required coverage amounts for the aircraft that will be used for AFW missions. 6. Pilot applicant must affirm at the orientation (and annually thereafter) that he/she will adhere to all FARs, and that he/she has (or will have) the certificate, rating (and type, if required) for the aircraft to be flown when acting as PIC on an AFW mission. This affirmation also includes having insurance in force and compliance with drug and alcohol provisions of the FARs. 7. Members must be 18 years of age or older to fly as a Command Pilot.